Can you walk and chew and gum at the same time? Can you walk and talk at the same time? Sound silly? Sure it does. Although you may not chew gum or choose to chew gum while you walk. Maybe you like to walk alone and therefore the only person whom you could talk to is you. You aren’t in the habit of talking to yourself out loud while you walk. Some people love to walk. Some find it boring and may even dislike it. Surprised? Are you thinking, “What ‘s to dislike about walking? 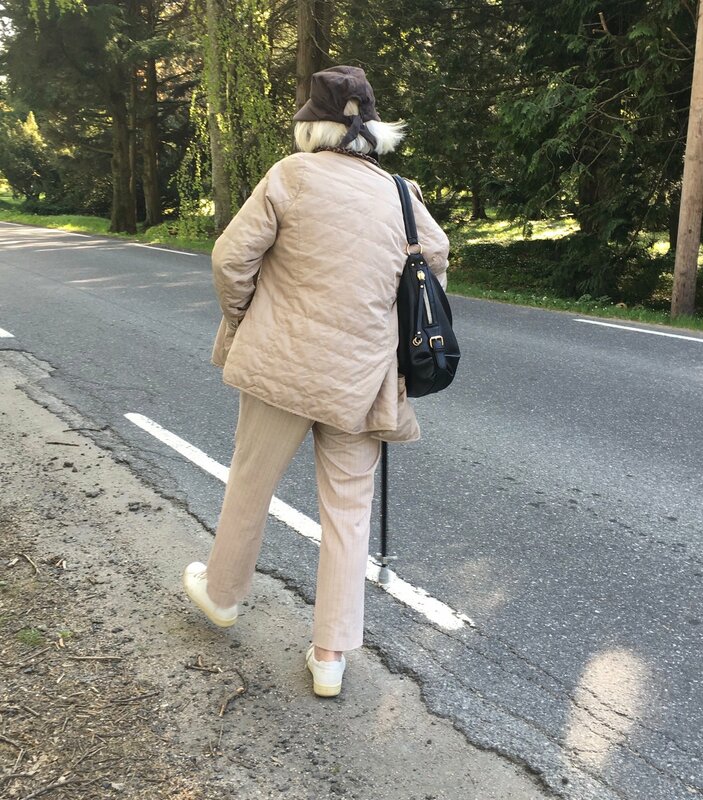 Maybe, if you are like me, I am so stunned that I have never thought about asking someone who dislikes to walk, what would they rather be doing. That sounds so presumptuous. Some people consider walking to be a moving meditation of sorts. Perhaps you have had such an experience. While walking you can focus your attention on the noises and sounds around you. You might find your eyes observing the color green in the trees or the white lines in the middle of the streets. Suddenly the heavy issues that might be weighing on you seems to have taken a backseat to the fresh air, the wind, a duck in a pond, the laugh of a child, or a dog that just ran by you with its owner.